Sun 'n Lake Golf Club was opened in 1976 with Deer Run, a classic Don Dyer designed golf course. In 1999 Turtle Run was added and designed by Charles Ankrom. Both courses are distinct in design and worthy of a round. Book yours today! Make your reservation to play at Sun 'N Lake Golf Club today. Choose from our two championship golf courses - Deer Run and Turtle Run - or play both! 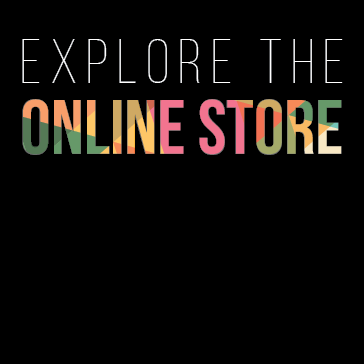 Book your online tee time below. Once on our tee times page you just have to select which course, your date and time, and then book it. We look forward to seeing you. To receive resident rate a valid ID must be presented with proof of residency in Sun N Lake Improvement District. The Par 72 Deer Run Golf Course at Sun 'n Lake Golf Club was opened in 1976. It is a classic Don Dyer designed golf course, featuring long holes and obstacles to challenge even expert golfers. The greens are made of Champion grass, and the fairways and roughs feature 419 Bermuda grass. Every year, a number of prestigious golf tournaments - both local and national - bring the entire Sebring community together and call Sun 'n Lake in Sebring their home, with many playing on the longer Deer Run Golf Course. The Par 72 Turtle Run Golf Golf Course at Sun 'n Lake Golf Club was opened in 1999. Charles Ankrom's design tests a golfer's accuracy and ability. Although not as long as Deer Run, Turtle Run features narrow landing zones, many moguls and deep sand traps - and that is all set up for the challenging greens. The greens are made of Tiftdwarf Bermuda grass, and the fairways and roughs feature 419 Bermuda grass. The Turtle Run Golf Course was built in the middle of a "Scrub Jay Preservation Area." This area provides a sanctuary for a protected bird -- and for a beautiful setting for this Sebring golf course. We ask that you not to enter the preservation areas to keep our Scrub Jays happy and safe. At Sun 'N Lake Golf Club, there is as much fun to be had off the course as there is on the course. Whether you find yourself at our Practice Facility, the Clubhouse, the Golf Shop, or at the Island View Lakefront Restaurant and Pub, you're sure to find something for the whole group. The Restaurant is open from 11am - 8pm Monday - Saturday and 11am - 6pm on Sunday. *please note that during the summer the restaurant hours may change. Newly renovated! The project included regrassing the tee line, installing new target greens and a brand new short game area with practice bunker. There are two practice putting greens; one by the driving range and the other by the clubhouse. Both large enough to practice any putt you might encounter! The Sun 'N Lake Golf Shop is like no other in Highlands County. 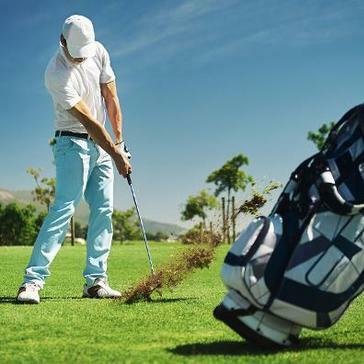 We offer the best in golf equipment and golf apparel to complement your game. Visit our fully-stocked Golf Shop before or after your round and browse through top brands such as Titleist, Callaway, TaylorMade, Adams, Ashworth, FootJoy and Adidas. 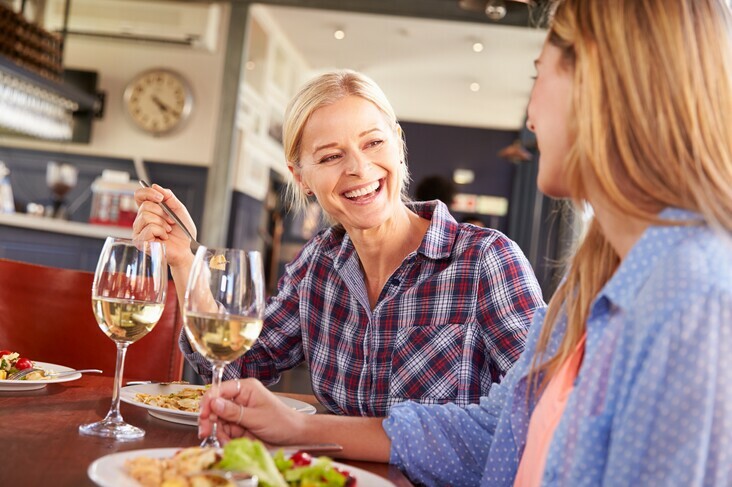 After a round on our Championship Golf Courses or a match on our tennis courts, make a visit to the Island View Restaurant located in the main clubhouse. Whether having a sandwich or frosted mug of ice cold beer from the bar, there is something for everyone! 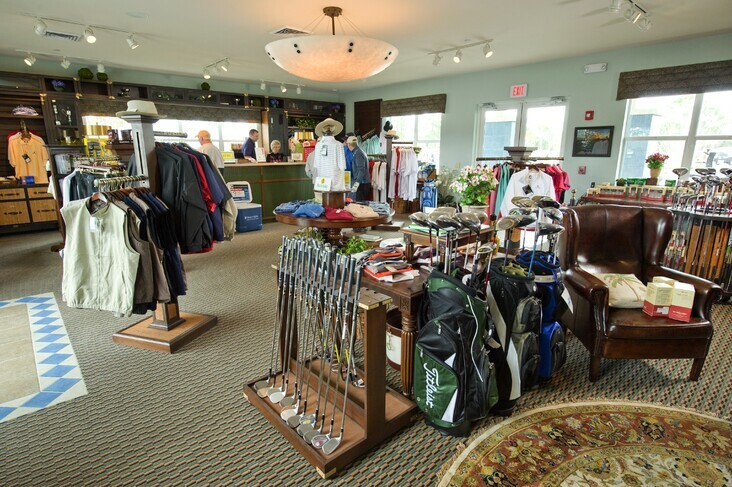 Casual attire is permitted throughout the club house, practice facility, and golf course. Men’s casual attire includes collared or non-collared shirts as long as they are not sleeveless. Ladies casual attire includes collared or non-collared shirts. Sleeveless shirts are permitted for ladies. Shirts may not have any vulgar or inappropriate content on them. Cut-off, torn, or clothing with holes is not permitted. The Men's Golf Association (MGA) welcomes you to Sun 'N Lake Golf Club. We would like you to join our golfing group. 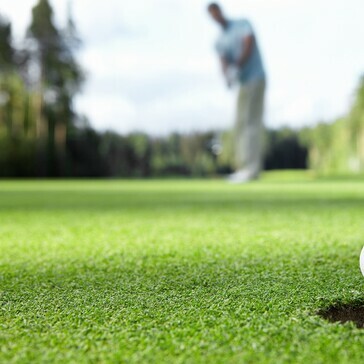 We have a golf outing every Thursday morning at 7:30am with an 8am shotgun. 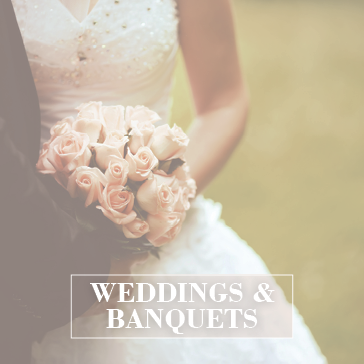 We sponsor a monthly couples mixer, a couples club championship, and a match play tournament. Our weekly golf events are a great way to meet the friendliest golfers in Florida. The monthly Couples mixer will introduce you to many great future friends. All of our events are Handicapped and Flighted. MGA member dues are $20 per year. Every year, there will be a Hole in One insurance pool for MGA Members of $20 per man. For more information please contact the Golf Shop at Sun 'N Lake Golf Club. The 18-hole Women's Golf Association (WGA) welcomes you to Sun 'N Lake Golf Club. The 18-hole WGA is an Association consisting of 140 plus members and growing. The primary purpose of our association is to promote interest in golf, the rules of the game, sportsmanship and fellowship among our members. We conduct weekly golf events on Wednesday morning with an 8am shotgun. We play both our Deer Run and Turtle Run Golf Courses. Our golf events include low gross, low net, individual and team events, birdies, putts and chip ins. We also have a number of major golf tournaments. We invite you to join us and look forward to meeting you. 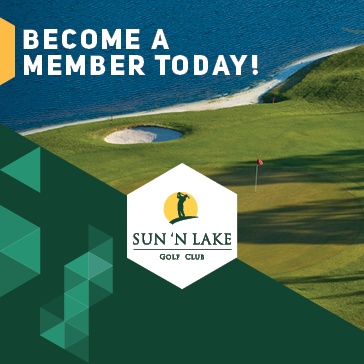 For more information please contact the Golf Shop at Sun 'N Lake Golf Club and they will put you in touch with our membership chairwoman, Sally Sunderland. The 9-hole Women's Golf Association (WGA) welcomes you to Sun 'N Lake Golf Club. The 9-Hole WGA consists of approximately 60 plus members with new golfers often joining our group. We extend an open invitation to those who have an interest in golf, enjoy playing 9 holes, have fun in a social atmosphere, take pleasure in camaraderie and promote good sportsmanship. We are scheduled to play every Wednesday morning; spring/summer at 8am and fall/winter at 9am. Major golf tournaments are played in January, February and March. Weekly games are played on Turtle Run or Deer Run Golf Courses. We invite you to join us and look forward to meeting you. For more information please contact the Golf Shop at Sun 'N Lake Golf Club. They will refer you to our President Barb Varner or Vice President Lois Baumbach. 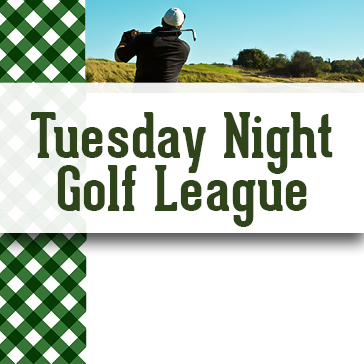 Join Highlands County's largest summer league - 5:30pm Shotgun Start every Tuesday evening. 20 weeks of play with 2 person teams. Additional weekly skins games, points games, and closest to the pin contests! Call 863-385-4830 x1 to register. Use GHIN Connect to post your scores for your handicap index. Click through to the USGA-run site to enter those scores after each round played.